It's been ages since I put up a hair post, much less a hair style tutorial. 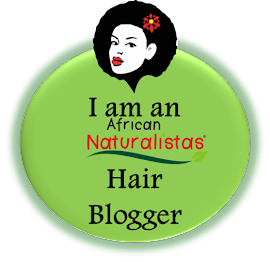 But today, I'm sharing how I did a very quick and easy High Ponytail style on my natural hair. It's also a protective style as the ends of my hair are tucked away. 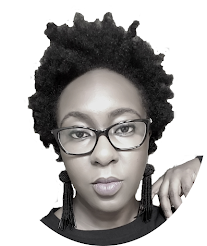 You already know that last year I cut my hair into a Tapered Cut (and also shared why). My hair has grown out a little faster than I anticipated, and I don't feel like I really played around with the shorter style. It's okay though, moving on. I hope you enjoy this short tutorial, and gives you some ideas on how to style your natural hair. BTW, I also played around with the High Ponytail, so there are 2 bonus styles at the end!